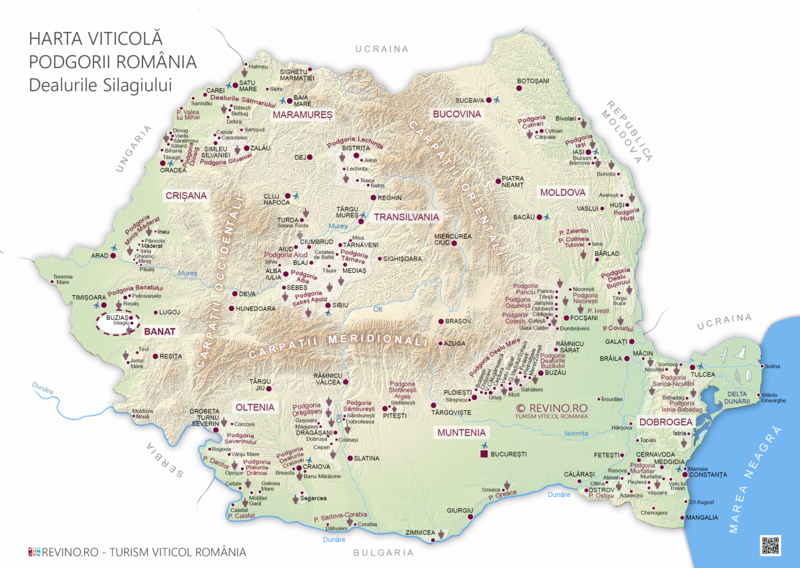 Silagiu hills, wine traditions and modernity, Why Romania? Silagiu, a town from Banat county surrounded by picturesque and fertile hills, was first recorded in 1406, after which it appeared constantly in the official documents of the times, whether the area was under Ottoman or Austrian occupation. There are documents dating from the middle of the 19th century on the local wine tradition, but the tradition certainly goes even further. If the grape varieties such as Cadarca, Majarca, Rosu Batu, Slancamenca were destroyed by the 1888 phylloxera out break, and the lands were left desolate, starting with 1895 locals turned to more productive and disease-resistant grape varieties such as: Riesling Italian, Creata, Muscat Ottonel, Muscat Hamburg, White and Red Schiller, Razachel, Silvaner. Over time they have not only specialised in viticulture, but have become vineyard owners and led the reputation of the area further. The Communist period meant unfortunately, many steps behind, industrialisation, uniformization and a factory that did not resist the transition period. With moderate-continental climate, influenced by Atlantic and Mediterranean air, with mild winters, warm summers and prolonged autumns, with annual rainfall balanced over most of the region, and predominantly terra rossa or brown soils, the wine region of the Banat hills, which includes the Silagiu wine-growing centre, has all the necessary data for the quality wine production. 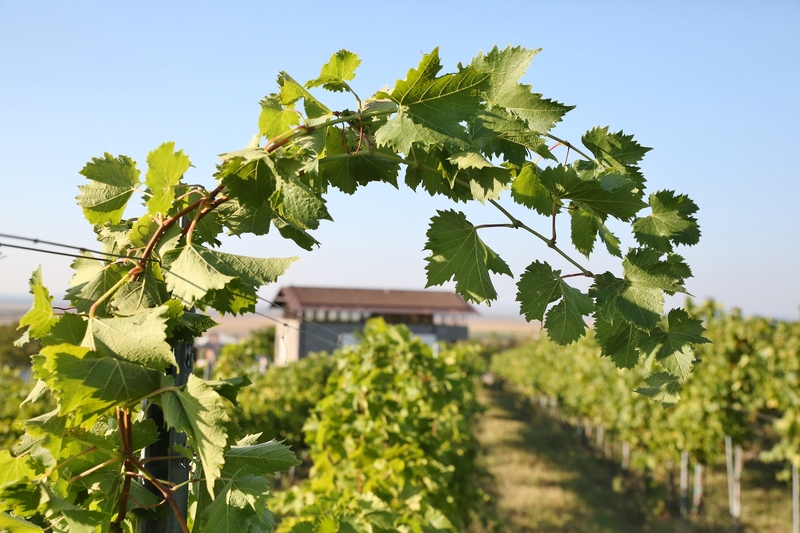 In the Silagiu wine growing centre producers rely on table wines and top flavoured wines, obtained from grape varieties such as Riesling Italian, Creata, Majarca, Steinchiller Pink, Sauvignon Blanc and Muscat Ottonel. And also red wines from classic varieties such as Cabernet Sauvignon, Pinot Noir, Burgund Mare and Merlot. Today, the wine tradition of Silagiu is taken further by wineries such as Aramic, Thesaurus, Dealul Dorului or Domeniile Sera. "There are many things that make this area a special area as you say. To describe it simply, this is an area where if you work and do your job professionally the results can be fantastic, of international resonance", says Vasile Hirici, winemaker at the Domeniile Sera. "Aramic winery continues the tradition of the area by focusing on vine cultivation and wine production only from its own grapes. 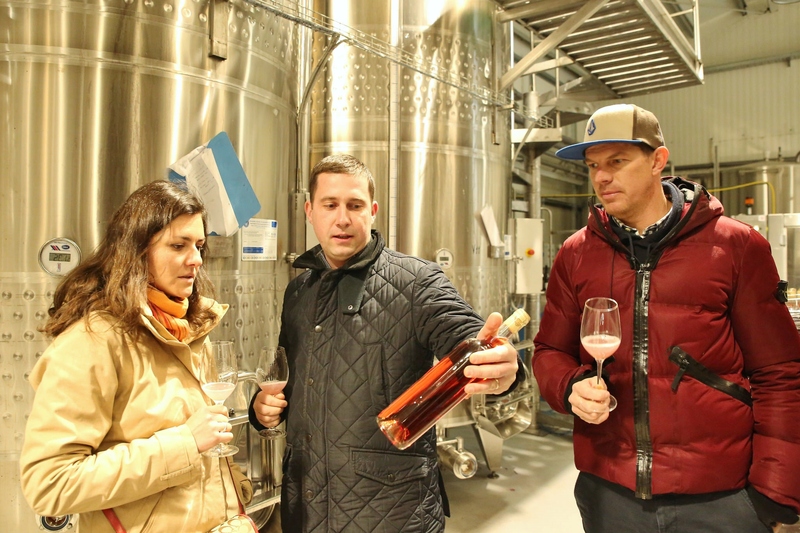 We make wine and also blends out of four white grape varieties and four red grape varieties," continues Cosmin Craciunescu, owner of the winery. “Regarding Silagiu wine area I would like the wines to talk. Although the vines are young (2010-2012) the wines have a special character, their minerality is a pleasant surprise for me and for the consumers," adds Adalbert Marton winemaker at Aramic Winery. On an increasingly competitive market, such as ours, each wine producer has to differentiate itself. "The genuine thing at our winery, and one of the reasons why I chose this one is the large grape varieties, which allows a multitude of possibilities to create exceptional blendings", says Vasile Hirici. At Thesaurus winery, the winemaker does something different every year, such as the Sauvignon Blanc Single Vineyard, Riesling Italian DOC-CT or the Director's reserve (limited edition), while the winemaker of Dealul Dorului winery, Mr Doru Husarciuc lay emphasis on tradition and seriousness to obtain a quality wine. "I do not have any comparative materials with the previous years, but I have a blank sheet of paper that needs to be filled, this is why I try to experiment, to look for the best expression of both Romanian and international grape varieties. Merlot, Sauvignon Blanc or Pinot Noir express themselves differently here in the Silagiu area, because the terroir is different," says Adalbert Marton. When it comes to the chance of Romanian wines on the international market, winemakers from Silagiu area just agree on the thing that we need to make quality wines, to export those from indigenous varieties because no other country can compete with them and that there must be unity among us. "By increasing the quality of the Romanian wine consumer automatically the quality of Romanian wine increases and vice versa. 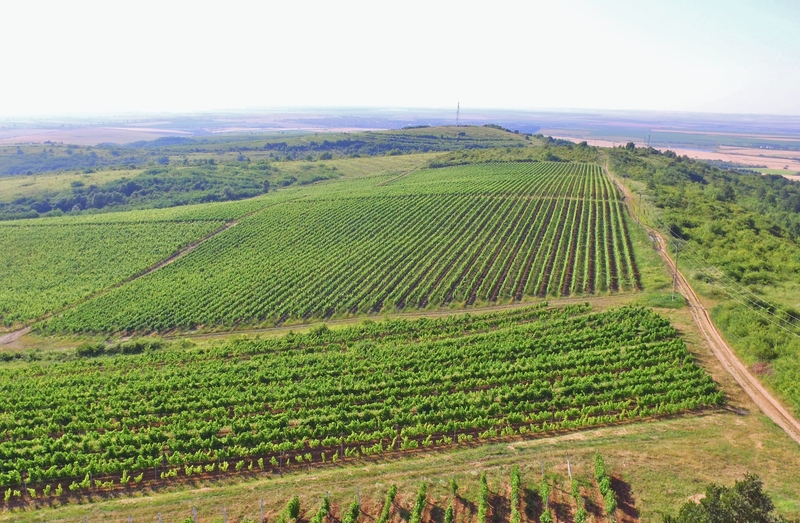 Although Romania's potential as a producer is internationally known, Romanian wines are not on the short list of countries that import large volumes of wine at present, such as China and the United States of America. Our chance is to further increase the quality of wine, followed by concentrated efforts to promote those quality wines. Only participation at various international trades is not enough. 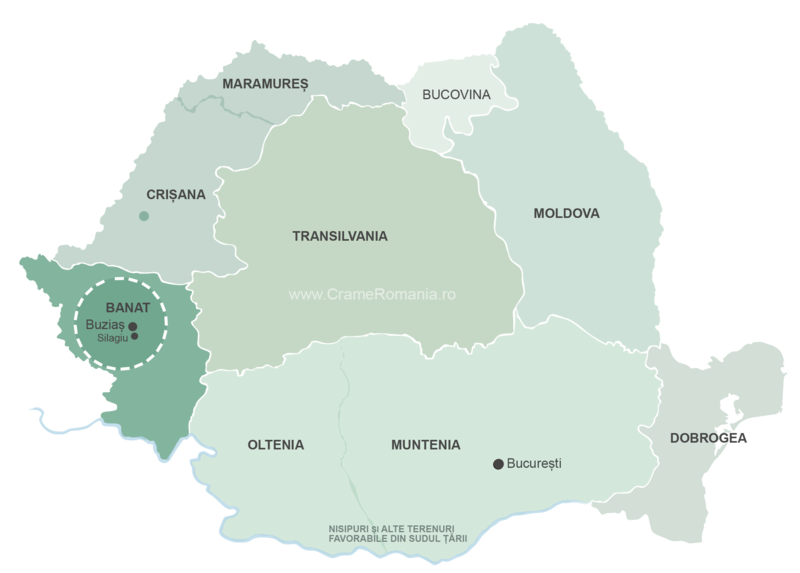 Consumers need to hear as much as possible about Romanian wines on all possible channels, to get to taste Romanian wines. This will only happen if the effort is common and this thing requires maturity," says Vasile Hirici. 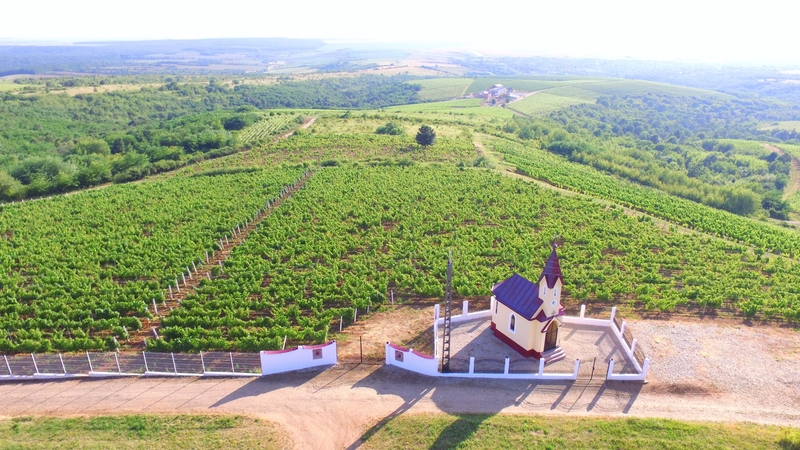 And because those in the area are aware of the need for unity and mutual support, a wine association has been established in the area: "The wine-growing association in the Silagiu area consists of several wine producers in the area and was created with the purpose to support and promote member wineries”, says Cosmin Craciunescu.